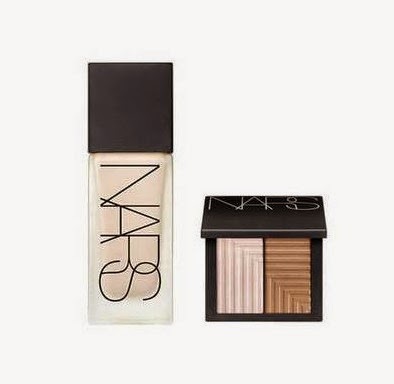 NARS worked with makeup artist Rachel Goodwin, NARS Director, PRO Artistry and Red Carpet for North America to create the makeup look for Brie Larson at the 2017 Academy Awards. 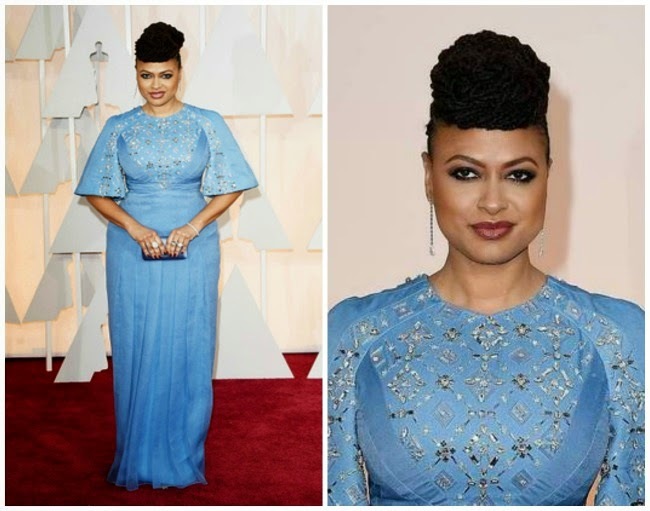 Beauty Inspiration: "Miuccia Prada custom designed the stunning azure-blue gown especially for Ava for the Academy Awards. 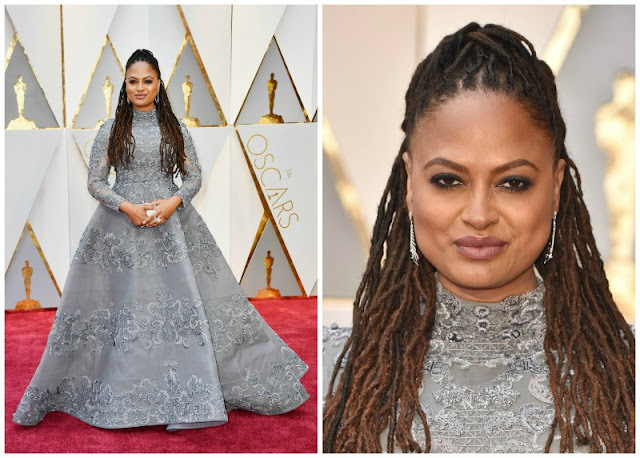 The entire look including hair and make-up was based on Ava's personal style -elegant and distinguished with a hint of 60's influence. 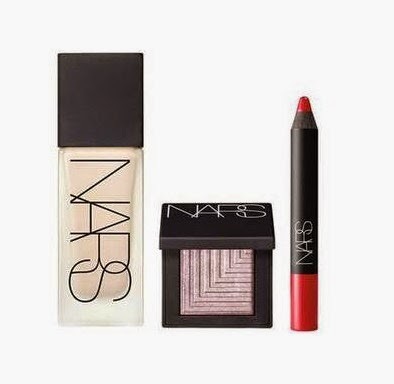 A bold, dark smoky eye and a plum lip completed the look." 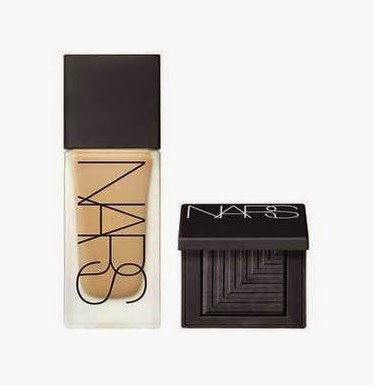 All products, except where noted, are available at online at NARS!